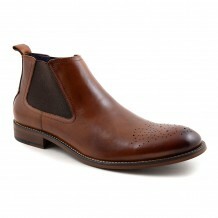 These sleek boots are in a patent leather with the main colour being khaki and a contrast burgundy. 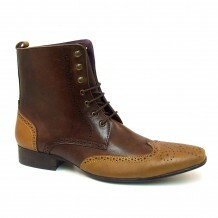 They have a double stitch running through and a zig-zag trim detail. 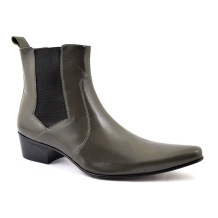 They are zip-up boots which are so easy to wear. 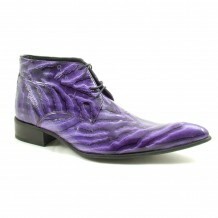 They exude quality and style and are made by Gucinari. 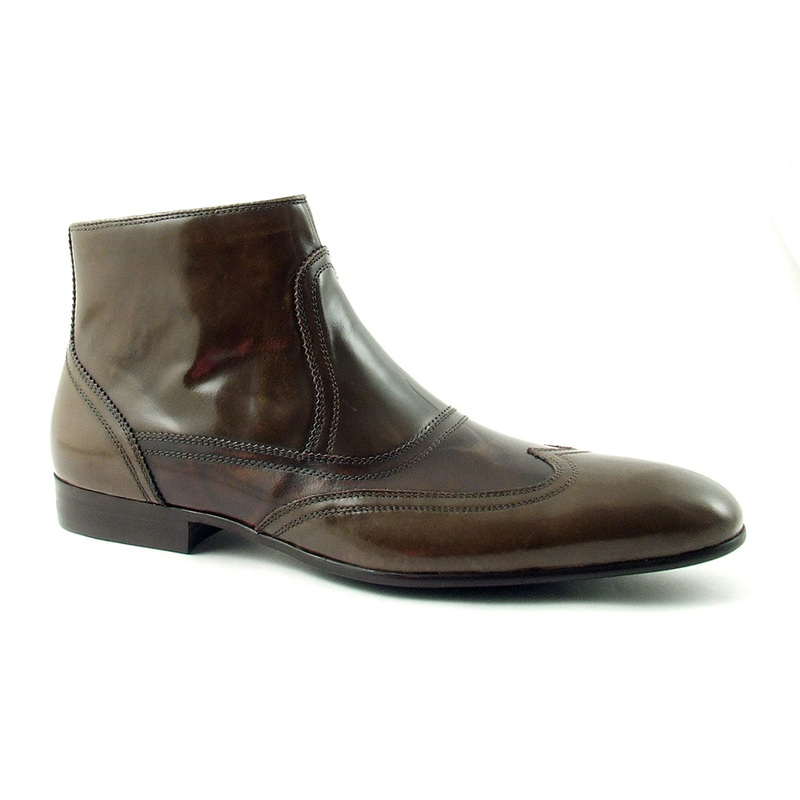 Be the first to review “Calix Khaki Burgundy Patent Leather Boots” Click here to cancel reply.